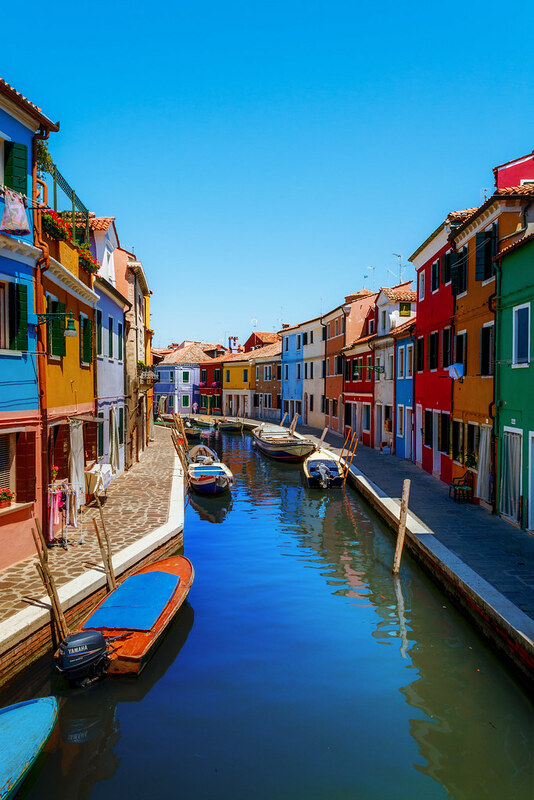 Burano is an island of Venice which is known for these bright, colorful houses you see. Kind of reminds me of Popeye Village in Malta. This entry was posted in Italy and tagged Burano, Italy, Venice. Bookmark the permalink.